INDIANAPOLIS - The Offices of the Grand Chapter is excited to announce the 2017-2018 Individual and Chapter Award Winners. "On behalf of the International Headquarters of Tau Kappa Epsilon, I want to congratulate all of our 2017-2018 Award Winners," said Chief Executive Officer Donald E. Aldrich. "These chapters and individual Fraters are prime examples of Building a Championship Culture within TKE. Their dedicated work shows the impact that Tau Kappa Epsilon can have on campuses and communities. Thank you to the alumni, volunteers, and advisors who worked tirelessly and gave selflessly to help these groups to earn this great honor. We are excited to see these groups and individuals build off these successes as we work to build Better Men for a Better World. 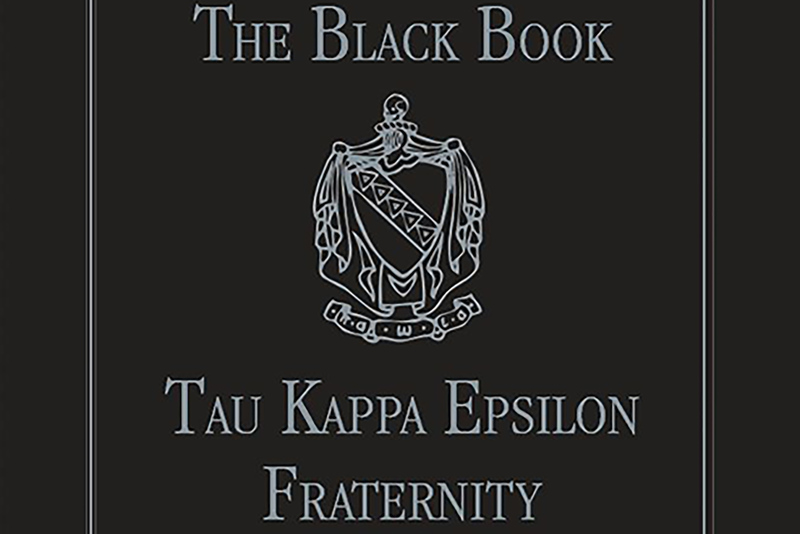 Congratulations to the collegiate men who live our values and take pride in Tau Kappa Epsilon!" Below are all of the 2017-2018 Award Winners. 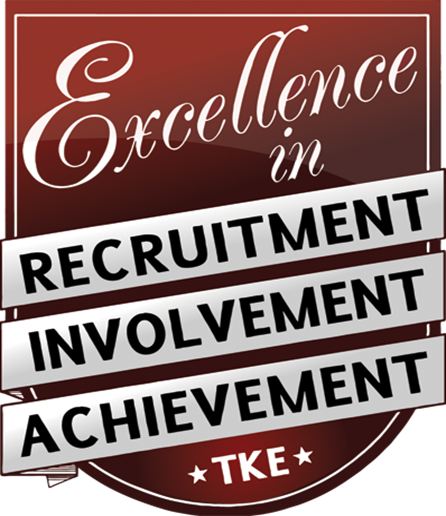 Additionally, Tau Kappa Epsilon awards Excellence Awards to groups for Excellence in Academic Success, Education, Alumni Relations, Community Service, Chapter Size, St. Jude and Recruitment Results. Congratulations to all of our 2017-2018 Award Winners!